DEMO NOW AVAILABLE: On a flight across the Pacific, Taka Knight finds himself in the company of a mysterious stranger. 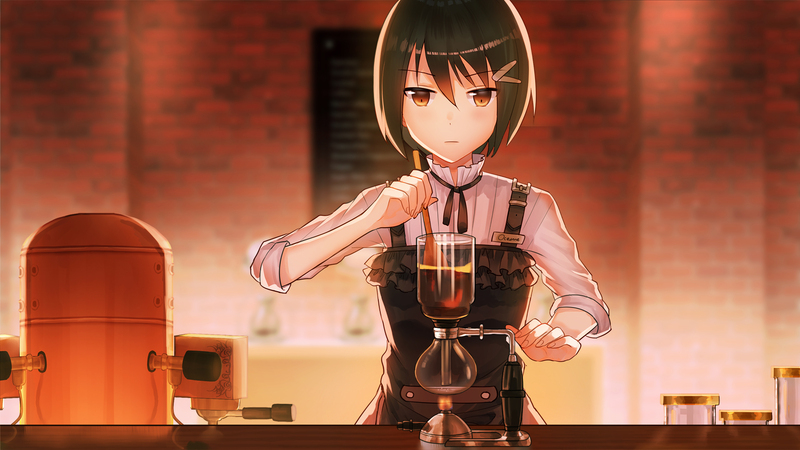 After drinking a bottle of cold brew coffee from said stranger, Taka soon finds himself in the city of Victoria, staring at a coffee house bearing his name with a nagging sense of familiarity. He soon finds that Victoria is a seemingly alternate steampunk reality in which modern technology does not exist. Taka's journey thus begins on finding the truth behind his parents’ disappearance. But before doing so, he must learn to perform caffeine, the magical power that every barista and cupper in Victoria possesses. Firstly, he must learn how to ...... brew coffee. 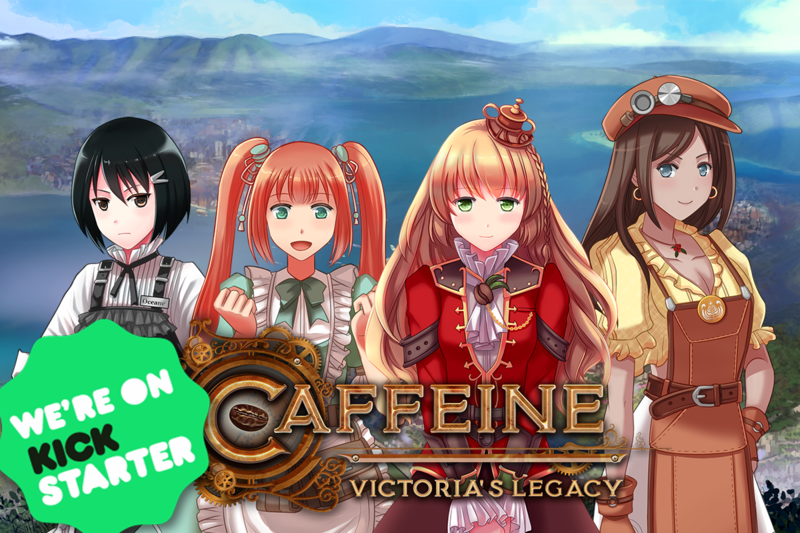 Caffeine: Victoria's Legacy is a choice-rich, fantasy adventure visual novel set in a steampunk Victorian reality. Join Taka in rediscovering his roots and his quest for his family's secrets, in a city where baristas are knights and coffee is king. Follow Us On Social Media To Get Updated Regularly! 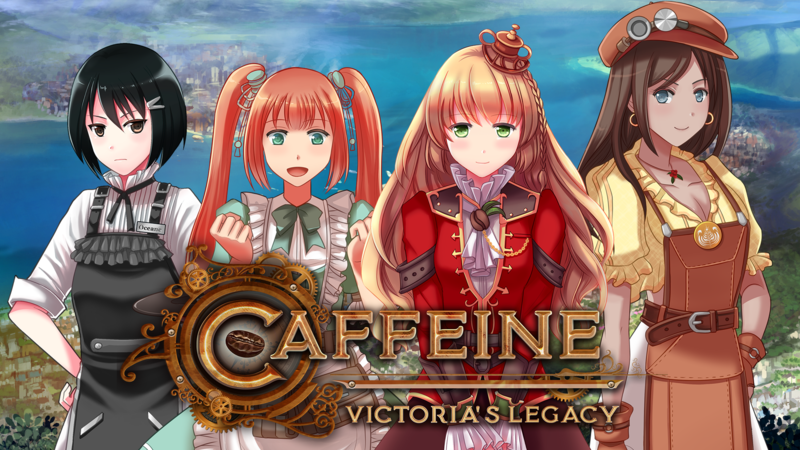 Story-Rich – Whilst there are elements of romance, Caffeine’s rich lore is at the forefront. 20,000 words have already been written on world-building ALONE. Choice Matters - Every choice matters. 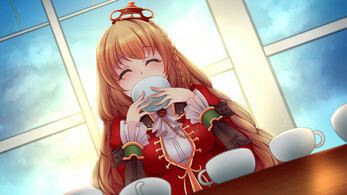 Characters will remember what you have said and react accordingly in later chapters, opening up different dialogue options. Non-Branching Main Plot - From beginning to end, you will be able to interact with every character, while still enjoying different endings and scenarios. Animated Sprites - All character sprites have been animated in Live2D, giving you a rich experience. Original Music Composition - Original music has been composed to create an atmospheric Victorian / steampunk / fantasy environment that blends seamlessly with the storyline. We're serious about coffee - Espressos, siphons, single origin, pour over, how to maintain your home espresso machine, roasting coffee beans, light roasted, dark roasted, cupping.....yes, we know the jargon! - Animated Sprites For ALL Characters. - Unique Story. 50,000+ words in Demo. 2- 4 hours of gameplay. We hope you like the demo and if you have any, feedback, good or bad, leave us some. Your feedback is important for us in further improving this game.